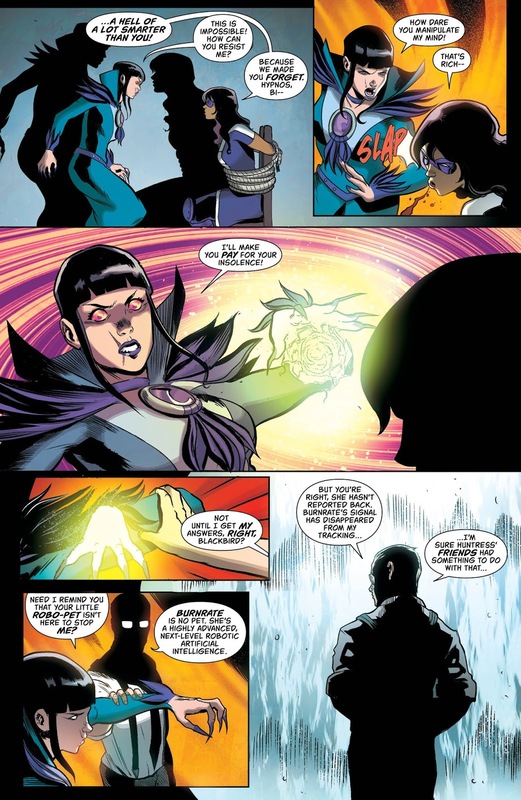 “WHO IS ORACLE?” revisited! 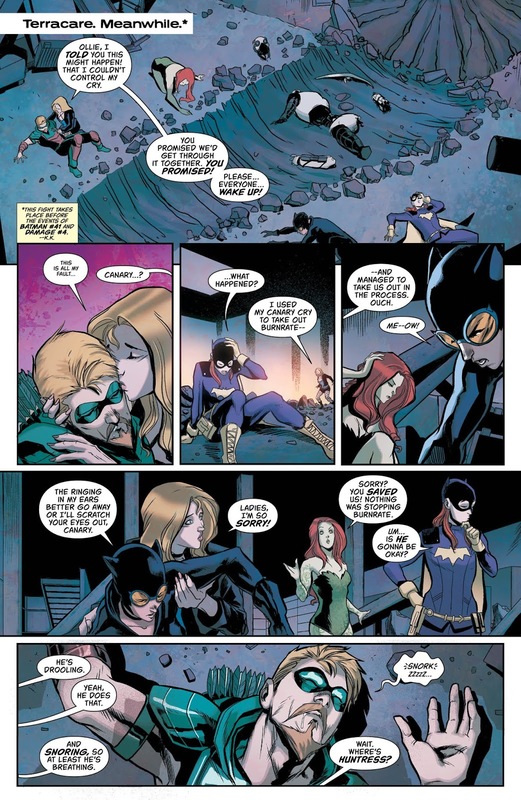 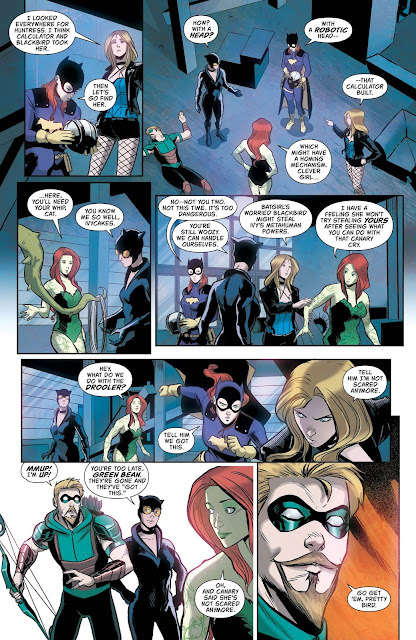 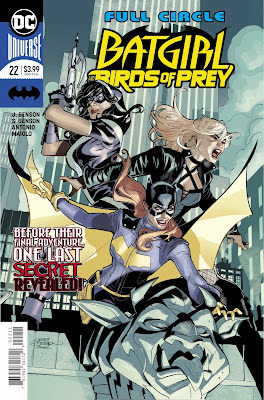 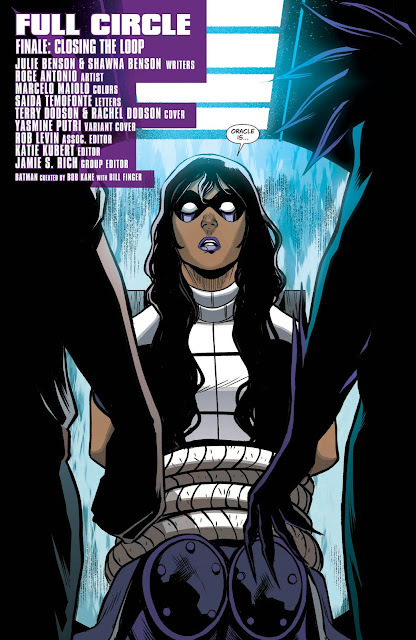 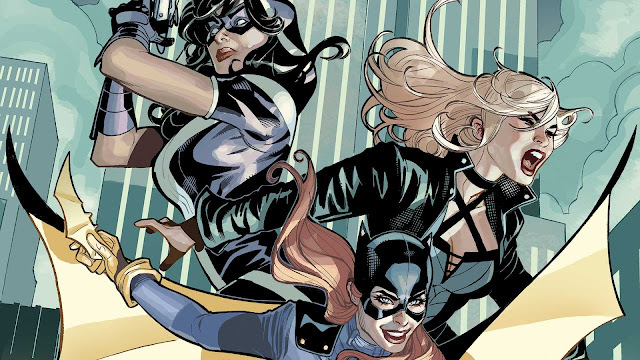 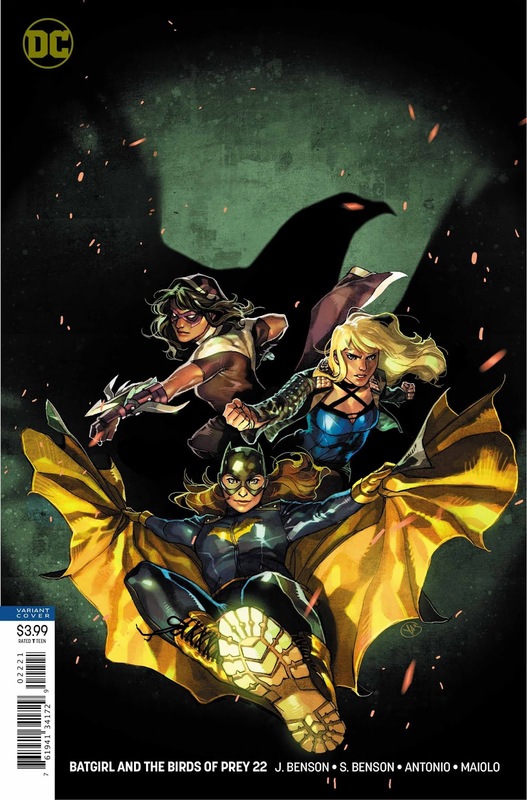 Batgirl and Black Canary must find Huntress and save her from Calculator and Blackbird’s nefarious plan. 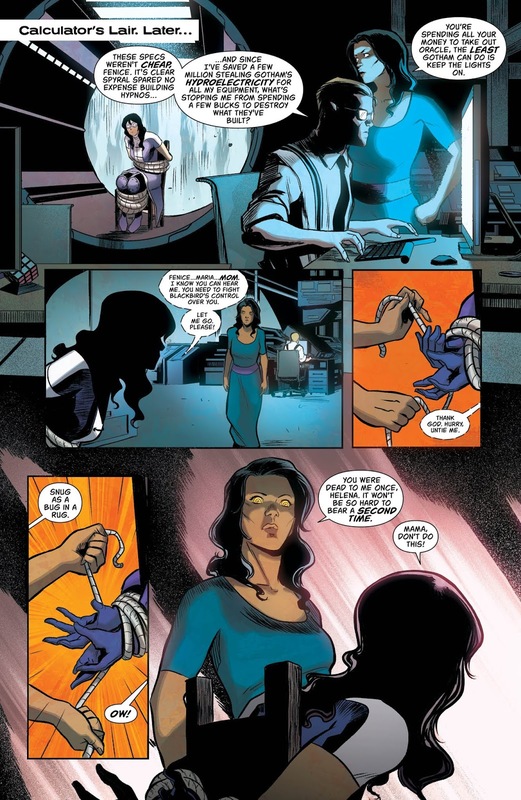 But everything comes full circle when the answer to Calculator’s question—“Who is Oracle?”—is at last revealed. The Birds of Prey have always been a tight-knit team, but here, in what could be their final hours, they truly become a family.